The average business size is measured as FTEs per business unit. FTE = full time equivalent, which equates to one person employed full time. The table shows the average business size for Central Otago for a recent 3 year period across the seven industry sectors. It also shows the average business size for New Zealand. The table also shows the change in business size for the last decade. 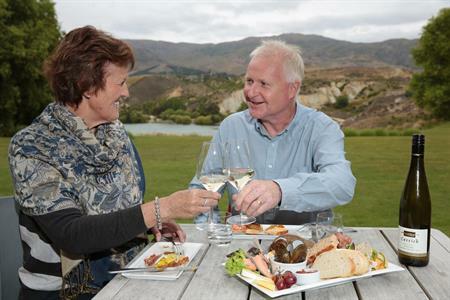 It is clear that Central Otago businesses are characterised by being relatively small compared to the rest of the country. 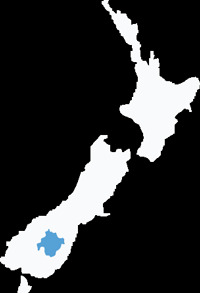 Business units averaged 2.9 FTEs in 2009 compared to 3.6 FTEs in New Zealand as a whole. It is interesting to note that the longer term trend nationally is for the average business size to decline. Over the last decade, business size has been declining nationally at around 0.6 percent per annum. 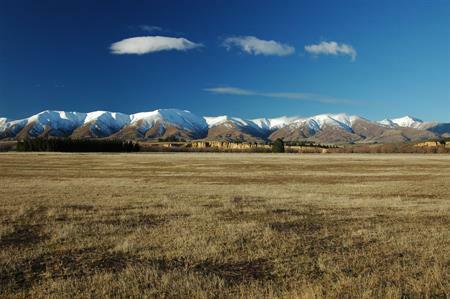 Over the same period the average business size in Central Otago has increased. 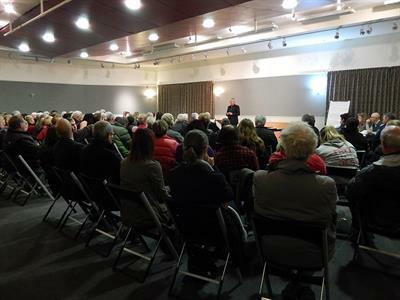 This may reflect that Central Otago is becoming a more representative economy and is starting to mirror more the national economy. Social Services tend to be larger organisations, which is consistent nationally. Similarly, the Business Services sector tends to have the fewest number of FTEs in each organisation.